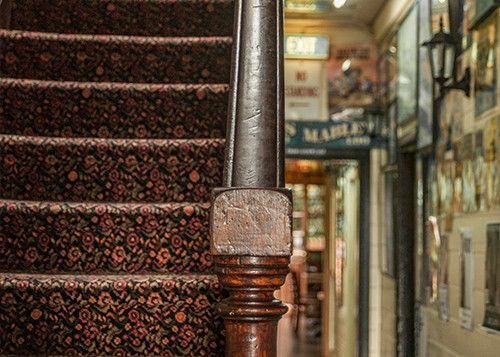 Jamberoo Pub and the Saleyard Motel offer two distinct options for accommodations. 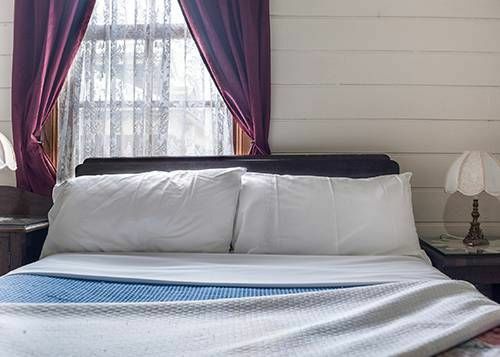 We offer nine 3 1/2 star Motel Rooms along with nine pub style rooms. 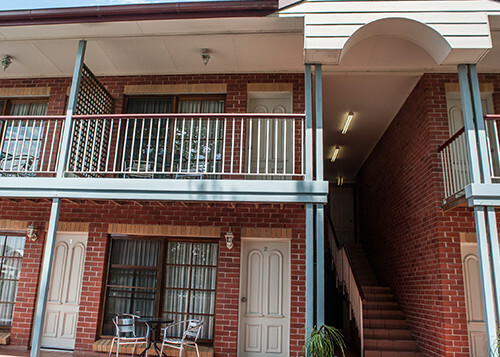 Enjoy accommodation only, or packages from the Jamberoo Action Park or Jamberoo Golf Course. Nine Pub Style rooms are available upstairs from the Pub. A central entertainment family room has a place for you to sit and relax, enjoy reading your favourite book or magazine while enjoying some television. Just down the hall from the Family Room is the verandah with views of the mountains surrounding the Jamberoo region. 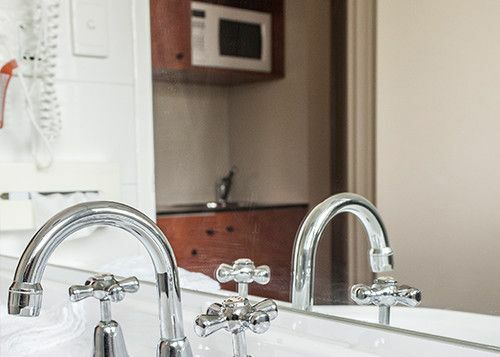 Just off the verandah is a small shared kitchenette, complete with everything you need to make that quick continental breakfast. The nine pubstyle rooms share two recently updated bathrooms. 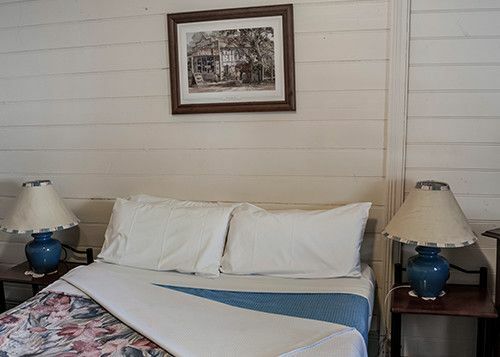 In addition to the original Pub Style rooms, we offer a seperate 3 1/2 star motel wing, which was constructed in 1997. 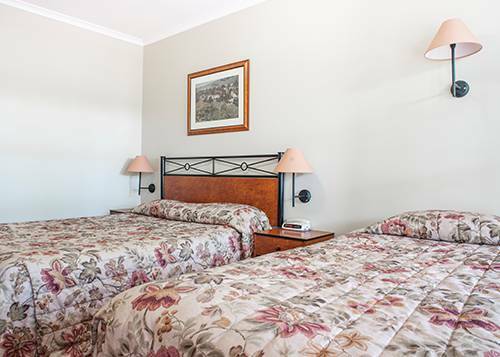 All motel rooms offer air conditioning and heating, ensuite, tea/coffee making facilities and television. Here you can enjoy the peace and comfort of the Pub's modern motel wing. When you've reached the end of your tether and just need time out, Jamberoo is one of the best places you'll ever find the renew your lagging spirit and revive your aching soul.